The Little Mermaid is an upcoming 2018 live-action fantasy adventure movie that is adapted from the novel written by Hans Christian Andersen. The story revolves around a Mermaid who lives in the land but has a heart of a Mermaid. 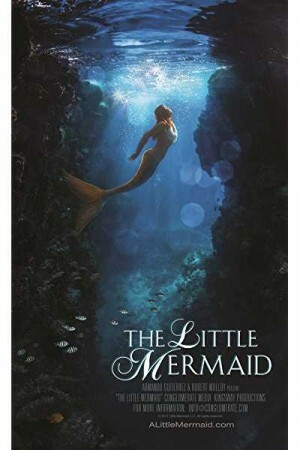 A grandmother convinces her granddaughter about the existence of a Mermaid in a circus where she was trapped in a water tank and later on she appeared before them only to surprise them. Later on, on hearing about their grandmother’s association with the mermaid her granddaughters are convinced of the fact that Mermaids actually exist.